Although highly unlikely, but if you are wondering the meaning of video streaming, it simply means that to play the online video, you won’t need to download the video completely. It offers you other advantages like you can jump directly to a section of the video and start playing it from there. As you don’t need to download the file, it saves you bandwidth if you don’t intend to watch the complete video by maintaining only a small buffer of the video. There are different protocols to serve videos online. The most common one is RTMP (Real Time Messaging Protocol), which is a flash based protocol. The problem with RTMP is that it uses its ports for flash media. By other ports, I mean that your web server uses port 80. But RTMP video will require a port other than 80. So if your firewall allows only port 80 traffic, then the RTMP video will not pass through your firewall. One workaround is that we can use HTTP tunneling and use RTMPT protocol, but it will be a huge performance tradeoff for the server. Another drawback of RTMP is that since it is a flash based protocol, it will require a flash player embedded in your browser and will not be supported in HTML5. HTTP Live Streaming (HLS), as the name suggests, is an HTTP-based media streaming protocol, by Apple Inc. As it is proprietary of Apple Inc., along with HTML5, it is fully supported by all IOS devices as well (RTMP was not supported by IOS devices). This protocol is adaptive, which means that it will automatically adjust the video quality according to the browser bandwidth. This was not possible (without using a streaming engine) with RTMP. 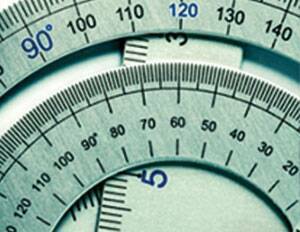 JMeter is an open source tool for performance and load testing. It can be used for application testing as well as video testing. You can set up JMeter as master-slave as well. 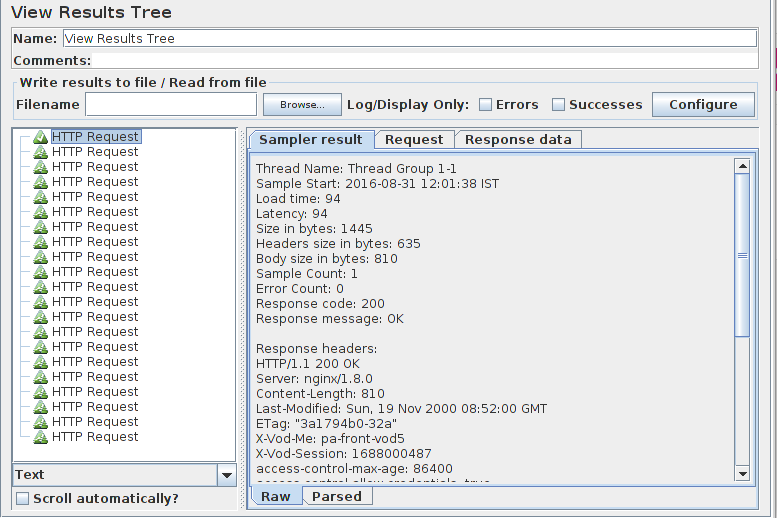 JMeter will be used to test the HLS stream in this blog post. 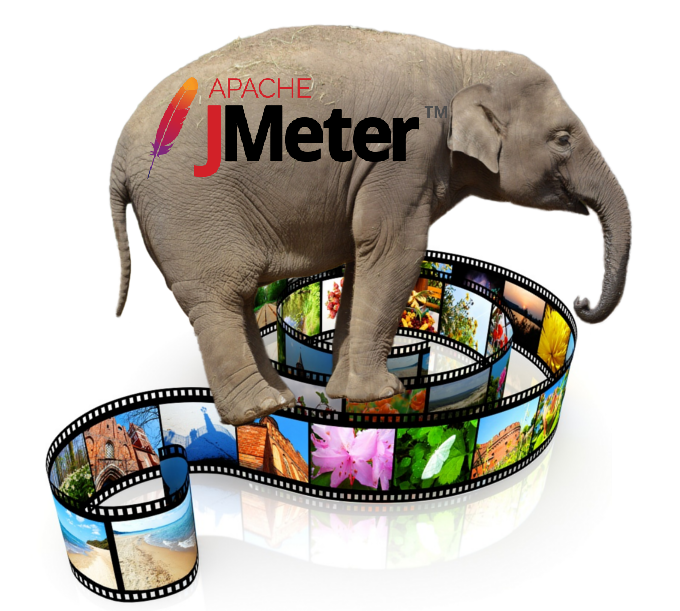 I assume basic understanding and familiarity with JMeter. Before proceeding with the steps of load testing HLS stream with Jmeter, Let’s have a brief look at how HLS stream works. The HLS Stream splits the video into smaller chunks and creates a playlist for these small chunks. The playlist is downloaded as an m3u8 file, which contains the list of all the chunks in that video. In order to proceed, you need this playlist file. From this file, video chunks will be extracted. The actual video chunks are small ts files. This file gives us four new playlists. These playlists will be downloaded next, and one of these will be chosen according to the browser bandwidth. You might want to go with the highest resolution and bandwidth since you are going to load test the video. In Step 3, we extracted the playlist in the array named “streams”, next we need to add a ForEach Controller, which will loop through “streams” variable. Let’s name the controller as streamLoop. Add another HTTP Request sampler as the child of ForEach Controller created in Step 4 so that we can loop through all the video chunks extracted from the playlist. When we hit the child m3u8 request then it will fetch the initial generated ts files only. But in case of live streaming we will get more ts files as user see the video or audio. How we can wait for them as response of single request of child m3u8 URL? Thanks for pointing this out Arjun. Looks like I missed the output. I will make changes in the post accordingly. Hi Thanks for your quick reply. and thanks for adding the output. I understood the scenario in your test. Its live streaming with a single m3u8 file. So I did only one for each loop. But In my results tree, I am not getting the result of stream(http req). Not sure why it’s like that, but you need to analyze the output from network tab under developers tools in your browser and see what all the requests your browser is sending.